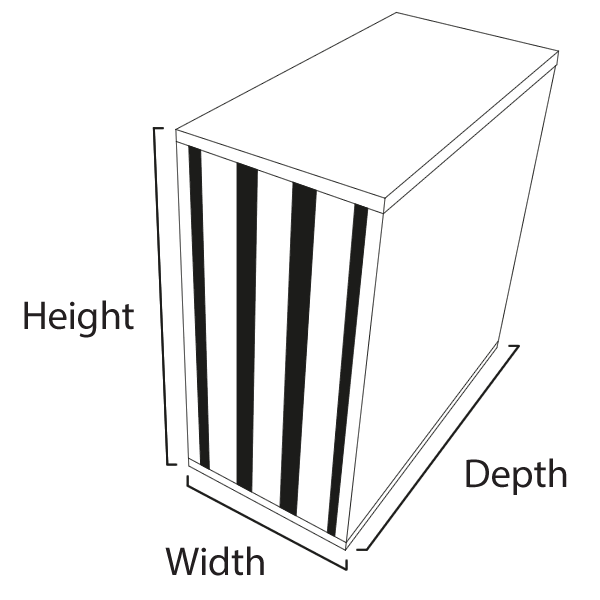 The Activated Carbon Filter can be utilised for odour reduction, or gas control. Used in conjunction with the Airclean Kitchavent System, Air Handling Units, or other fully sealed air filter housings, Activated Carbon Cells offer effective and practical odour or gas reduction in industrial and commercial applications. Typical applications for Airclean Activated Carbon Cells include Kitchen Extract Odour Control, Commercial Food Manufacture, Laboratory supply and extract systems, Office Air Supply, VOC control in health institutes. Activated Carbon Discarbs offer a practical solution for controlling gases and odours in airflows from 0.1m3/s up to 10m3/s + . 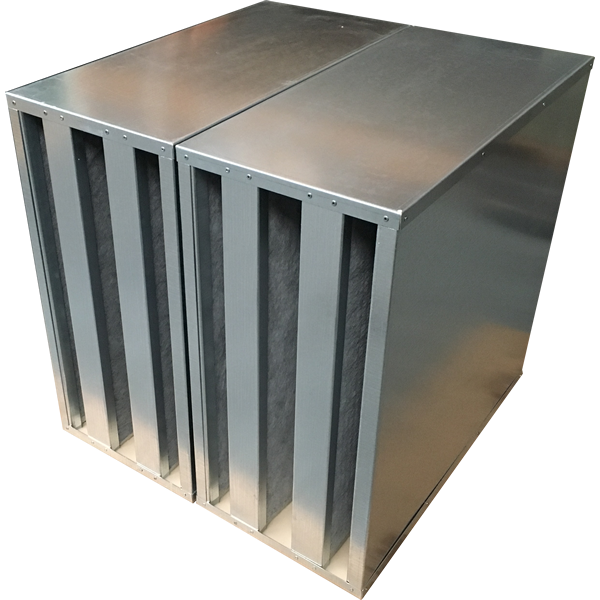 Metal cased Activated Carbon Filter Cells have the highest carbon loading in our range, and use either standard or Extra Duty Carbon Panels permanently sealed into a galvanised sheet steel casing, for a compact and simple solution to odour control. The advantage of the Airclean Activated Carbon Filter Cell is that the carbon panels are sealed in, meaning there is no possibility of air leakage, resulting in odour leakage. The Activated Carbon Filter Cell can be manufactured to almost any reasonable size, the limiting factors being the overall weight for handling purposes and the size of individual panels.